An array of automotive antiques including three and four-wheeled rarities is lined up to attract bidders to an auction this weekend. 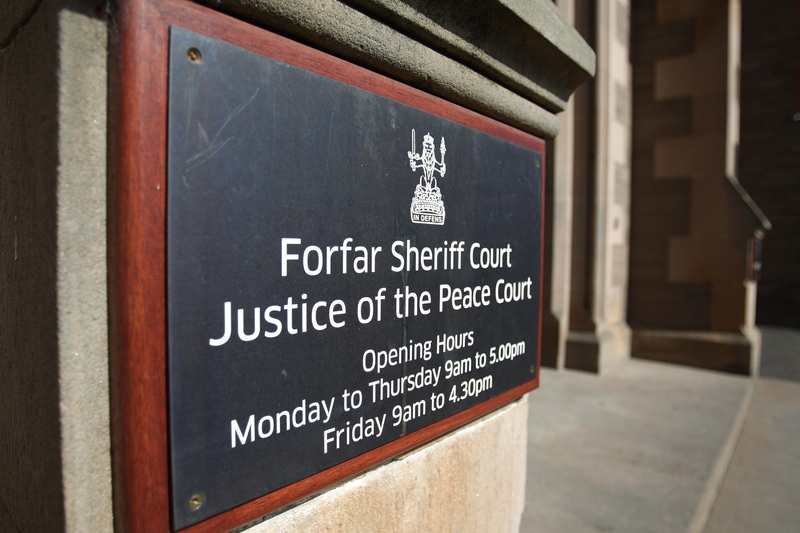 Stunned police watched a young drink driver smash into another car in a failed attempt to leave a Forfar car park in the early hours of April Fool’s Day, a court has been told. 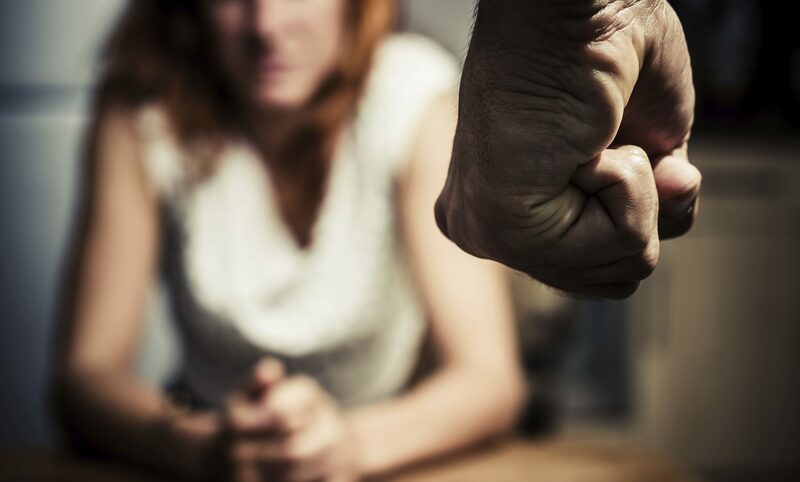 A strong message in the fight against gender-based abuse and a "boys will be boys" culture has been sent out after an Angus councillor’s powerful plea to tackle domestic abuse and violence against women. Bidding has opened on a treasure trove of signed sporting memorabilia donated to Frank’s Law campaigner Amanda Kopel in support of her fundraising effort for dementia research. A wave of political posturing has engulfed the dredging licence row which it has been claimed could threaten the future prosperity of Montrose port. A Carnoustie councillor has demanded a showdown meeting with rail bosses over continuing safety concerns at the town’s busy level crossing on the east coast main line. Brechin’s former Flicks nightclub will go under the hammer next month. 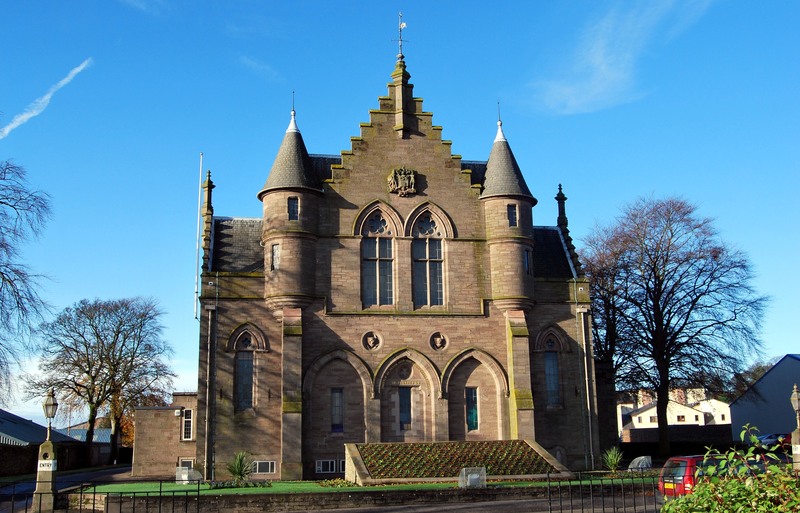 A detailed stocktake of assets across Angus is to be taken in a bid to build an exact common good register for local burghs. A Montrose of the future has emerged in model form from the minds of young architects as part of an innovative design project. Parents’ views are being sought on a shake-up of South Angus education provision which could see the creation of a tri-council ‘super-campus’ shared with Dundee and Perth and Kinross.